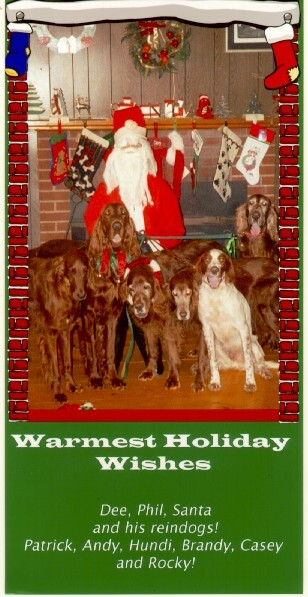 2006 - Yes we are ready already! 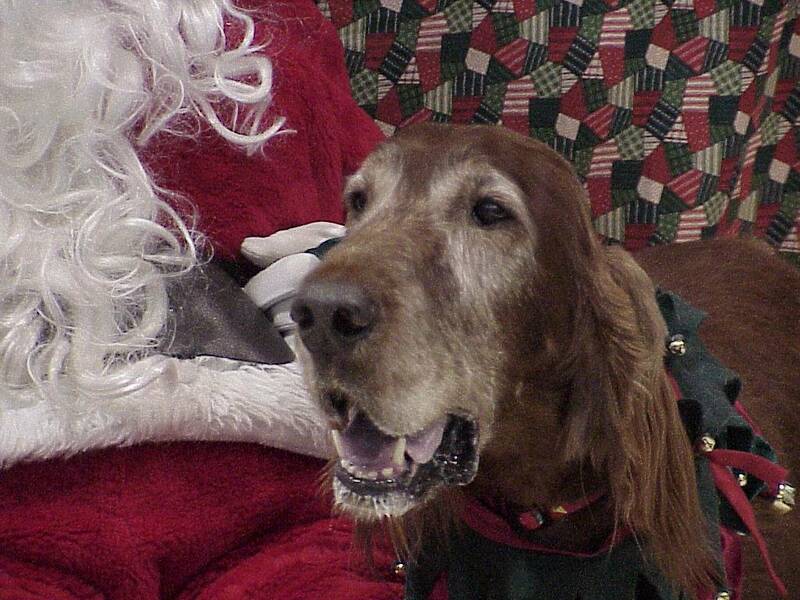 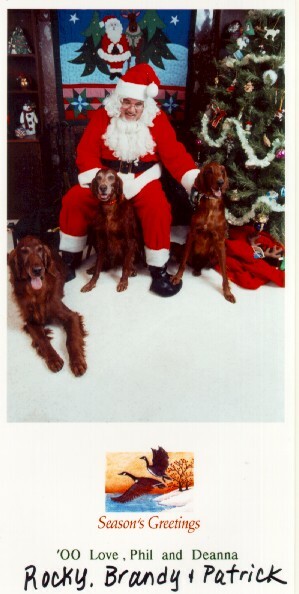 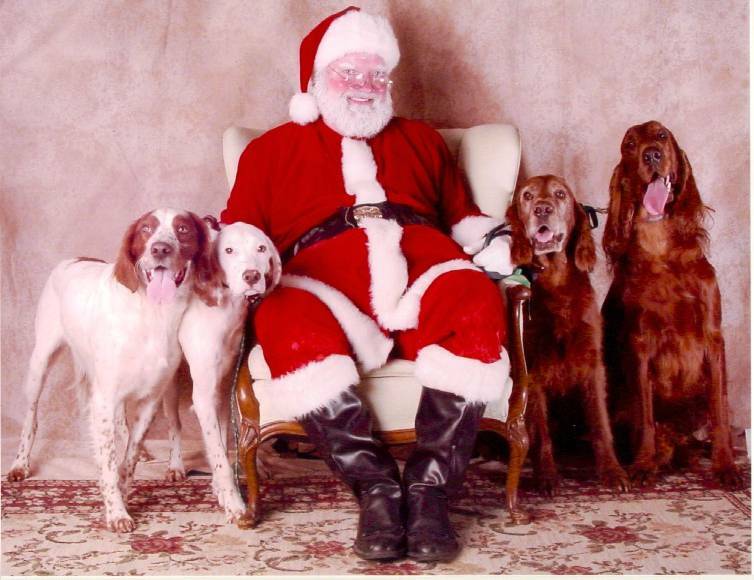 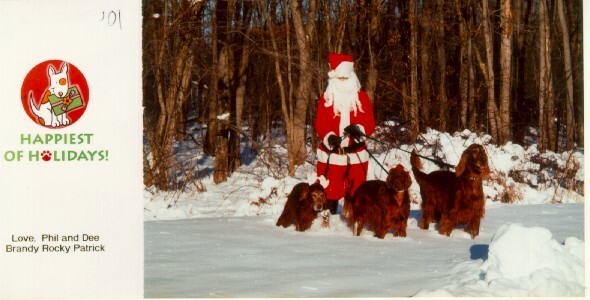 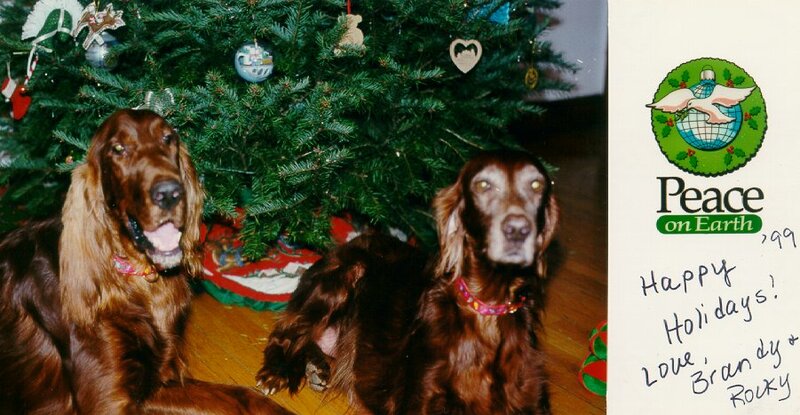 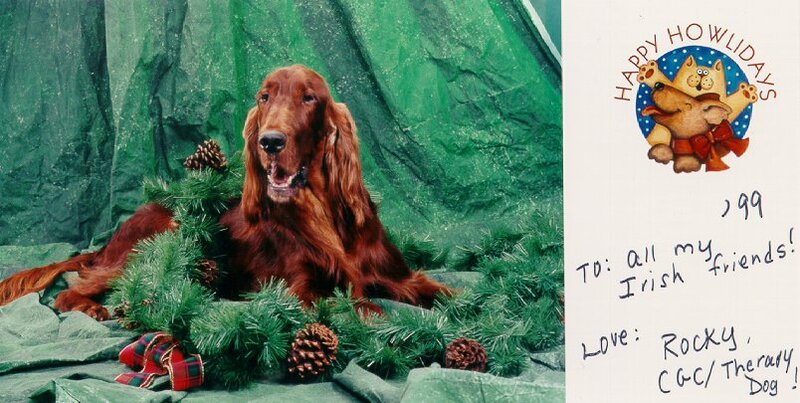 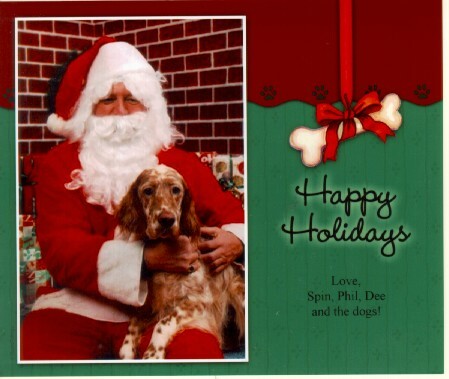 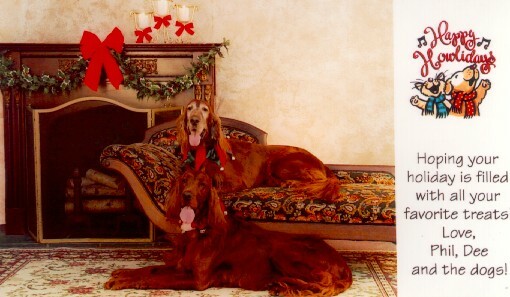 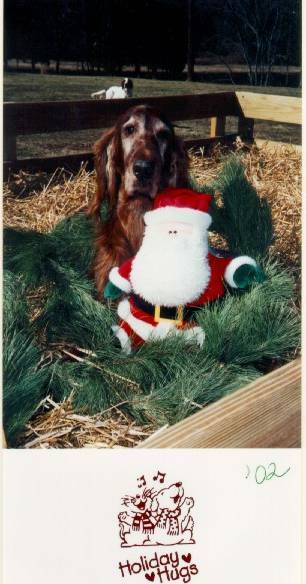 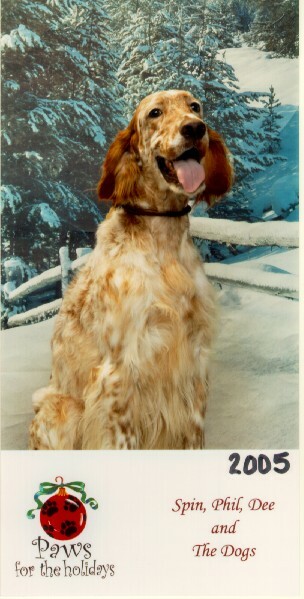 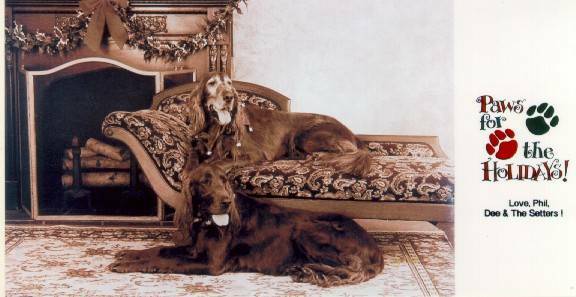 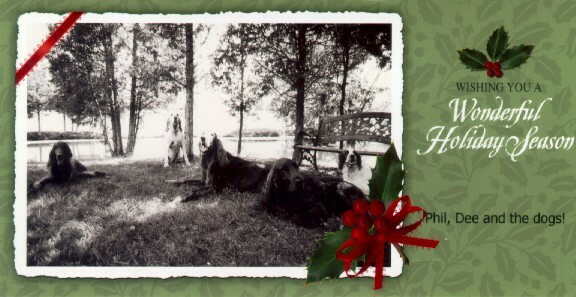 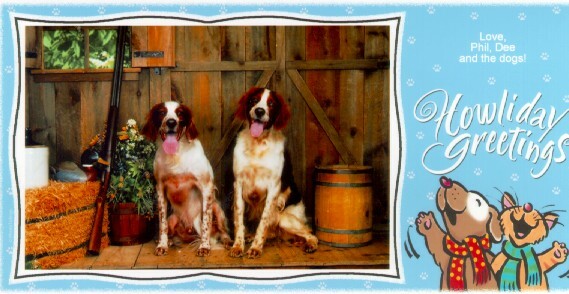 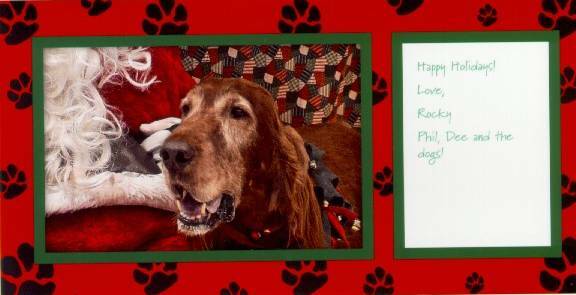 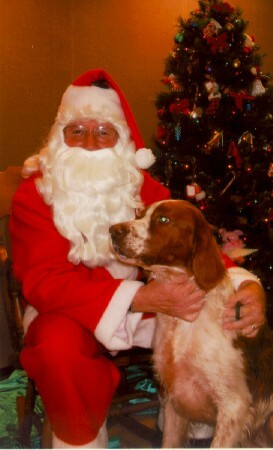 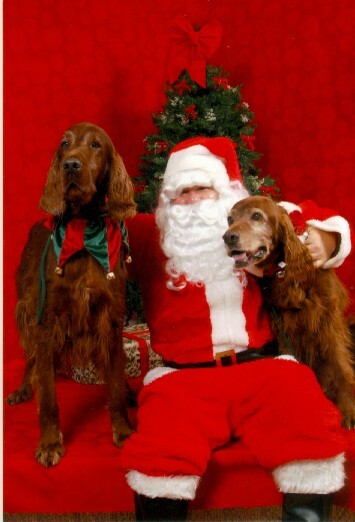 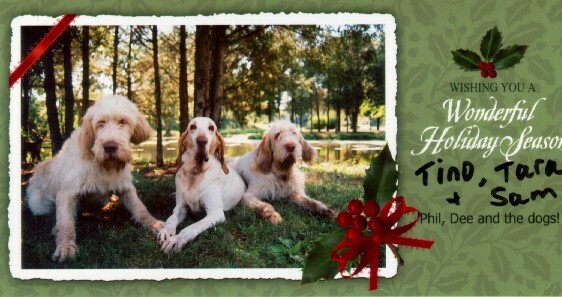 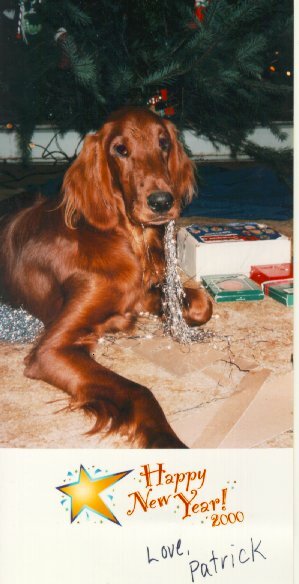 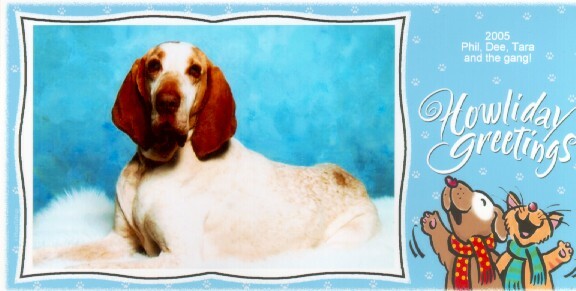 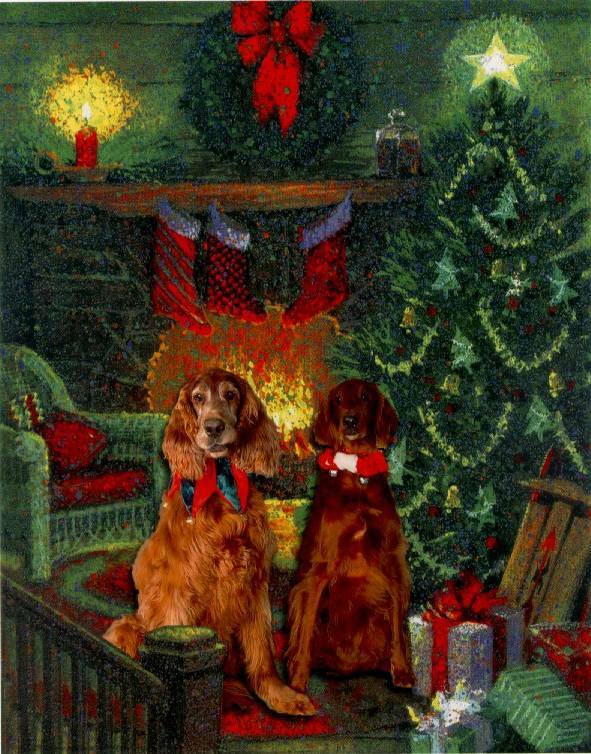 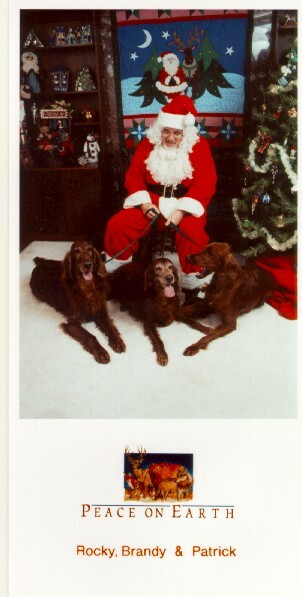 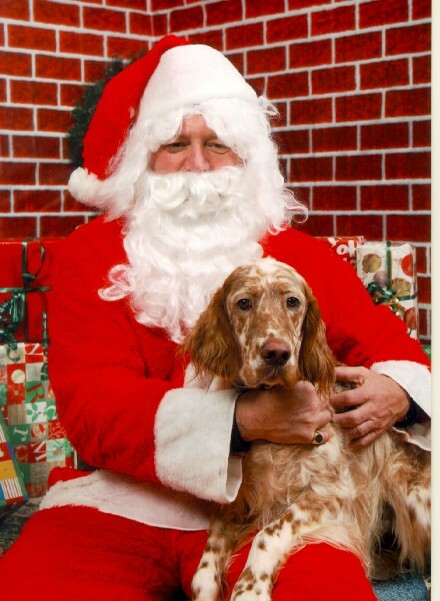 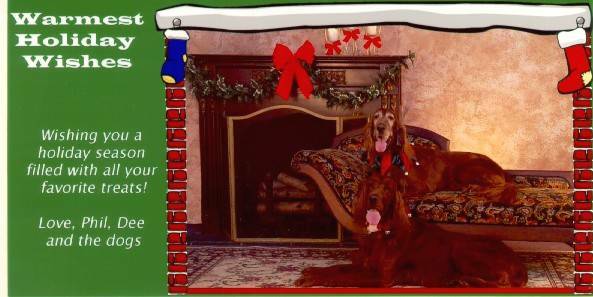 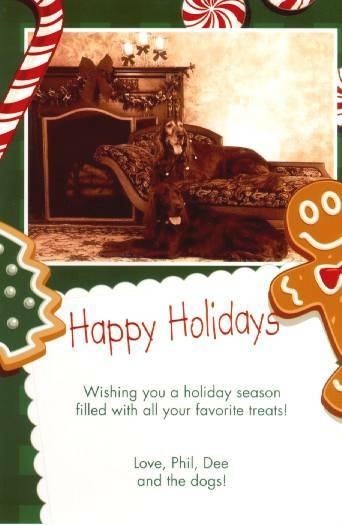 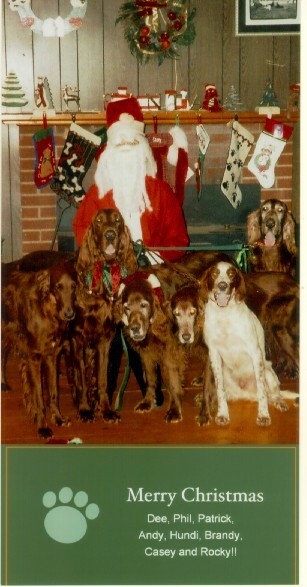 Christmas 2005 - Tara - Our Bracco Italiano! 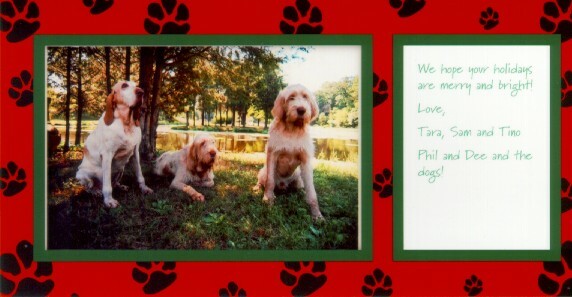 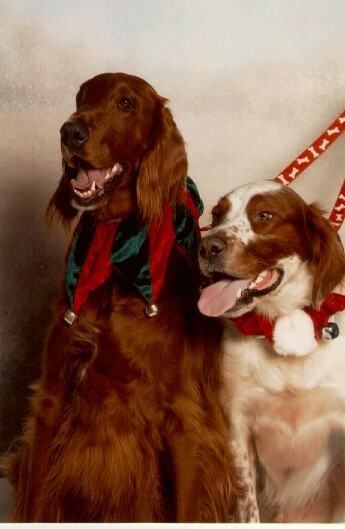 Tino & Sam - 2004 - Our Spinoni Italianos! 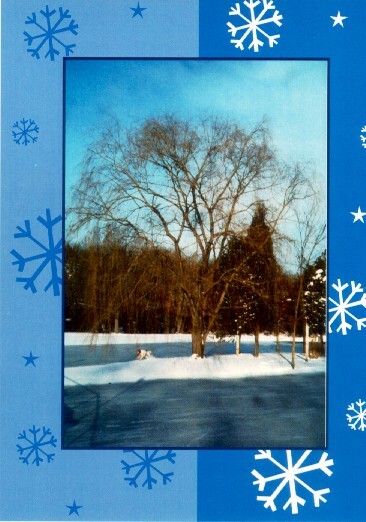 May the spirit of the season be with you! 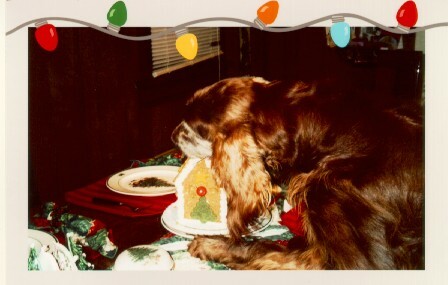 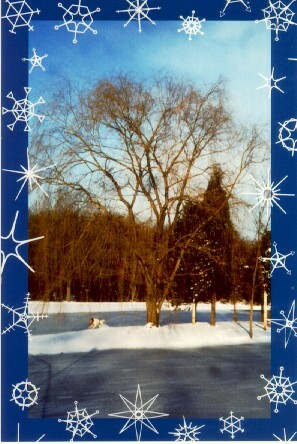 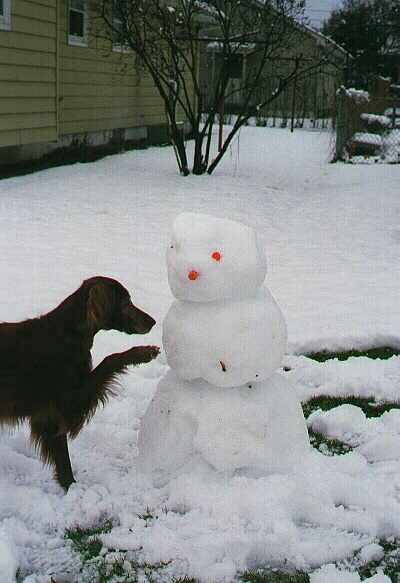 Rocky - 2004 - Grabbing the ginger bread dog cookie house and running! 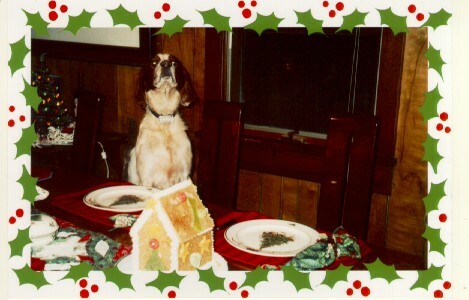 Casey - 2004 - Sitting patiently at the dinner table for his piece of the doggie gingerbread house!